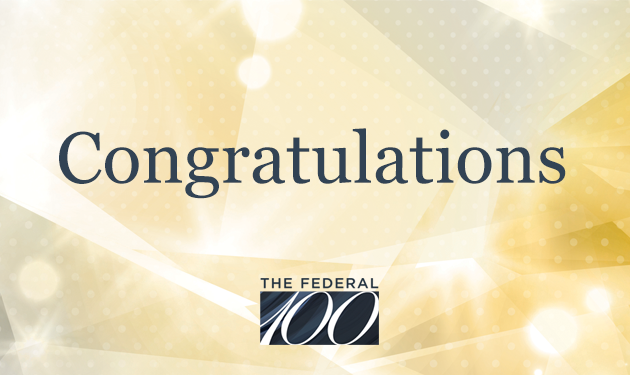 The power of the individual informs FCW's coverage each and every day, but with the Federal 100, we take time to really spotlight and celebrate it. 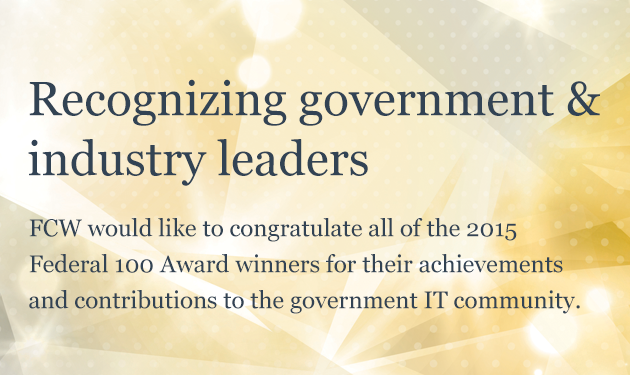 The women and men listed here are proof positive of what one person can make possibile in federal IT; click on any name below to learn more about that winner's accomplishments in 2014. Find Winners by selecting the first letter of their last name or view the complete list.